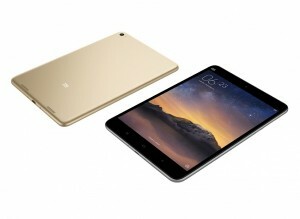 Xiaomi Mi Pad 2 is a real surprise unveiled by Chinese tech firm. It was released back in November 2015 and it was sold out in minutes. 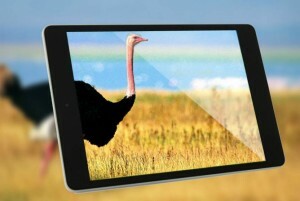 It is 7.9 inch high resolution metal body tablet that looks like an iPad mini. But it is so powerful that it can run Windows 10 as well as company’s MIUI Android 5.1 lollipop fork. Its Windows 10 version was on sale after 26th January 2016. 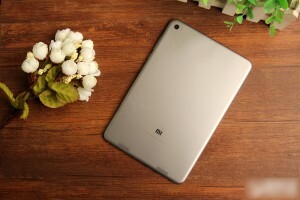 Here is everything you need to know about Xiaomi Mi Pad 2 from the specifications to the price. 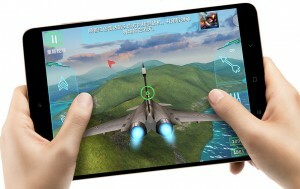 The Mi Pad 2 is similar to iPad mini and has fully metal construction. 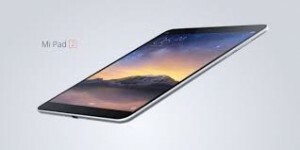 The Mi Pad 2 is thinner and lighter than its predecessor original Mi Pad. As usual, Xiaomi is a cut price model of Apple family. It is a mixture of Apple’s iPad mini and iPhone 5C. Its body size is 200.4 x 132.6 x 7 mm (7.89 x 5.22 x 0.28 in) having weight of 322 g (11.36 oz.). So it is much lighter than its first generation model which was made of plastic body. 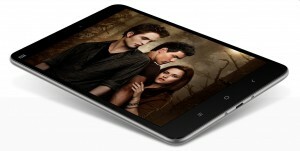 The 7.9 inches screen is good enough for you to view pictures, watch great videos and reading e-books with a great ease. It is a bit thicker than iPad Mini 4 whose thickness is 6.1mm. You cannot use it as a mobile because there is no option of SIM. So this is one of its disadvantage but seeing other advantages, this can be ignored. 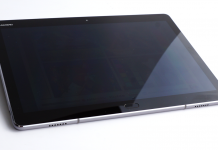 It has a stylish IPS LCD (In-plane switching for Liquid Crystal Display) capacitive touch screen with 16M colors. It has 71.8% screen-to-body ratio resolution which make the screen more vibrant and clearer. Also it helps to use tab in both orientations easily. Its resolution is 1536 x 2048 pixels (326 ppi pixel density) which make a stunning display. It has multi-touch features as well which have great accuracy. The resolution of 2048p makes it pleasant to eye with no worry of battery life. It has a reading mode feature as well which reduces the background brightness, helps to reduce eye strain while using any application for long duration especially when reading your favourite books and novels. Its operating system is Android OS/ Optional Windows 10 (64 GB model). It has power efficient chip set of Intel Atom X5-Z8500. 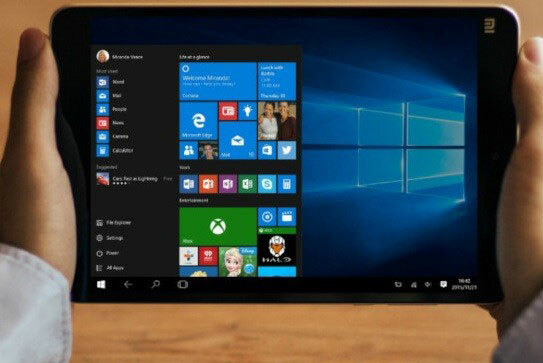 It is Quad-core 2.24 GHz with Intel HD (High Definition) graphics which help it to run Microsoft Windows 10 operating system. Having powerful Quad Core has become very common in devices but still it is tempting. 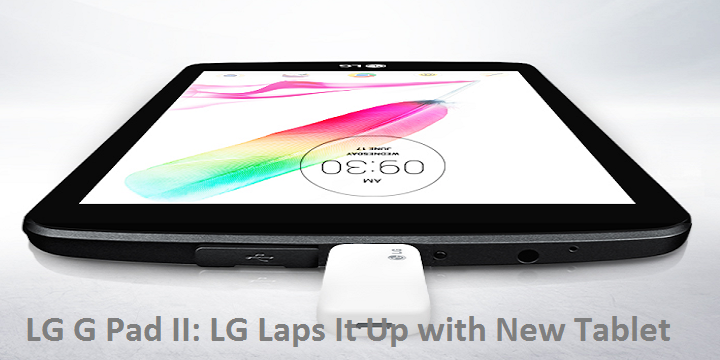 It has internal memory of 16/64 GB with 2 GB RAM which allow you to have faster applications. 16 GB memory is a bit low to be present in tab but adding small amount of money will take you from 16 GB to 64 GB. It has no slot for memory card so better grab the 64 GB tab. Having Xiaomi Mi Pad 2 means you have an access to technology world right in palm of your hand. For photographers, it consists of 8 mega-pixel of rear camera and 5 mega-pixel of front camera which help you to capture all beautiful moments of your life. The front camera has 75 degree wide angle lens which is great for selfies and video calling. It has a full HD (High Definition) video recording option as well. Whereas for audio lovers, Mi Pad 2 has stereo loudspeakers with 3.5mm audio Jack which creates an illusions of multi-directional audio views. 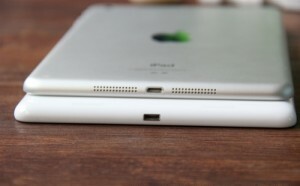 The audio port is positioned on top of the slate. It also have a proper FM radio which requires headset to be plugged in so they can work as antenna. Overall, quality of sound is excellent. With such a great display, I feel that camera may disappoint the users. Since it does not have LED flash light. So users should not take pictures at dark places. Despite of the fact that it has many features still HDR (High Dynamic Range Imaging) is missing. Xiaomi Mi Pad 2 advanced graphic features and softer colour contrast make games more adventurous for the gamers. It has its own “Game Center” which includes more than 7 categories including Arcade, Adventurous, Shooters, Sports, Racing, etc. 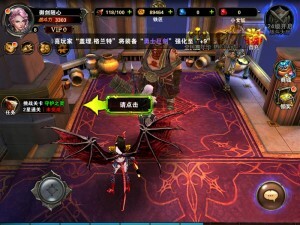 It has some Chinese games as well and it is really hard to uninstall them. But it is really easy to install Google Play store to download your favourite games and apps. Apart from this, it is worthwhile to note that slate is also best for mobile games like Temple Run, Modern Combat 5, Eternity Warriors 4, Racing Car 3, etc. For its beautiful and stylish look, it is available in dark grey and champagne gold colour. The champagne gold colour gives the slate a classy and an elegant look. The metal body give a great shiny effect making it more beautiful and classier. It has rounded edges which give its a stylish look along with smooth finishing. Its aluminium finishing give a slippery effect. 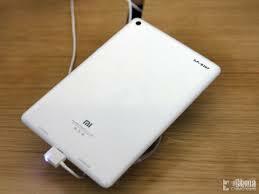 It has company’s logo “Mi” on the back with ‘Designed by Xiaomi in Beijing’ engraved below it. Also it has “Mi” logo on the left corner in front. It has three touch sensitive buttons below the screen which are lightened in red colour when you use it. You can customize the timings of the keys to whether lighten for long duration or not. It has capacity of Li-Po 6190 mAh battery with stand by time of up to 649hrs i.e. more than 27 days and talk time up to 12 hours and 30 minutes. Well Xiaomi has reduced its battery from 6700 to 6190 mAh but still its excellent for this tab because of Intel chipset. And USB type C port make it charge faster. It helps you to be powered through the day without worrying of low battery. Xiaomi Mi Pad 2 has an extremely low price with incredible specifications. For 16GB Mi Pad 2, the price is $156 (16400 PKR) and $203 (21300 PKR) for 64GB. The 64 GB storage has only the Windows 10 version available and was on sale after 26th January 2016. It has both the Android 5.1 Lollipop and Windows 10 operating system, but users have to choose any one of them. It does not have dual boot operating system. 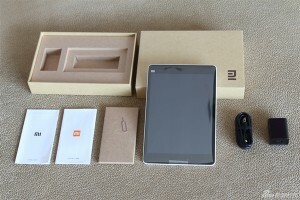 In the box of Xiaomi Mi Pad 2, you will see along with tablet some Chinese booklets, USB Type C cable and USB power supply (5V-2A). There is a USB Type-C port version 1.0 placed at the bottom of Mi Pad 2 which is a quite worthy upgrade. This also provides faster charging. For those who don’t know about USB type C, it is a reversible connector which can be used for charging, data transfer, reverse charging, audio transmissions, etc. Apart from this, it is also proficient of transferring current to PC’s. 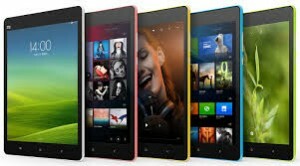 Comparing Xiaomi Mi Pad 2 with Apple iPad mini 4 and Samsung Galaxy Tab 2 shows that Xiaomi has some disadvantages but still, when comparing at the bigger scale Xiaomi is the best choice. 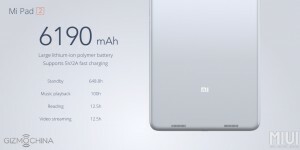 Xiaomi Mi Pad 2 battery lasts longer than Galaxy Tab 2 and iPad mini4. Talking about the camera, all 3 tabs have 8MP rear camera but iPad mini has 1.2MP front snapper. Talking about the storage, Samsung goes up to 128GB with SD card whereas Xiaomi has no option of extending memory. Xiaomi Mi Pad 2 does not have GPS while others have it, so you won’t be able to use location apps in it. Last but not the least, the Mi Pad 2 is cheapest among both Samsung (Ranges from $400 to $500) and Apple (Ranges from $400 to $730). 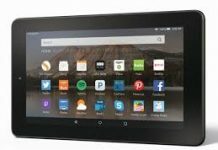 Please tell us whether you want your hands on this tablet or not? Also mention your experience with this tab if you have bought it. 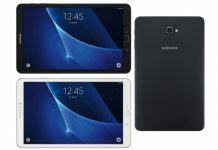 Samsung Galaxy Tab S3 Debut and notable features.